By insulating your home with the most efficient measures available today, you will be making a huge contribution to saving the health of the planet. Only a small percentage of homes have completely embraced solar power. Until we all do, or another sustainable energy source is widely adopted, most homes will be consuming huge amounts of energy created through the burning of fossil fuels. New houses these days for the most part, are built to good insulation standards. Older buildings however are likely to have insulation layers that were designed several decades ago and have been outdated by far more efficient modern techniques and materials. If you haven't had your residential insulation checked for some time, you'll need a professional to perform a diagnostic and confirm the forms of insulation that are available to you. Depending on the structural design on your property, some options will be more efficient than others, so it's important to know exactly how you should proceed in your particular situation. If your home has solid walls, you will need to have external or internal solutions applied. Cavity wall insulation can be an option if you have walls that feature space within them. 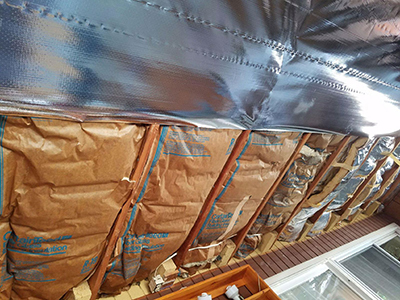 Whatever your circumstances, there will be a range of methods available to help improve the insulation within your home. 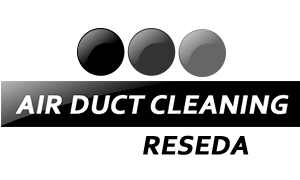 Air Duct Cleaning Reseda provides professional insulation assessment and removal. We can update your home to be as energy efficient and environmentally friendly as possible, with measures that are perfectly suited to the layout and design of your property.